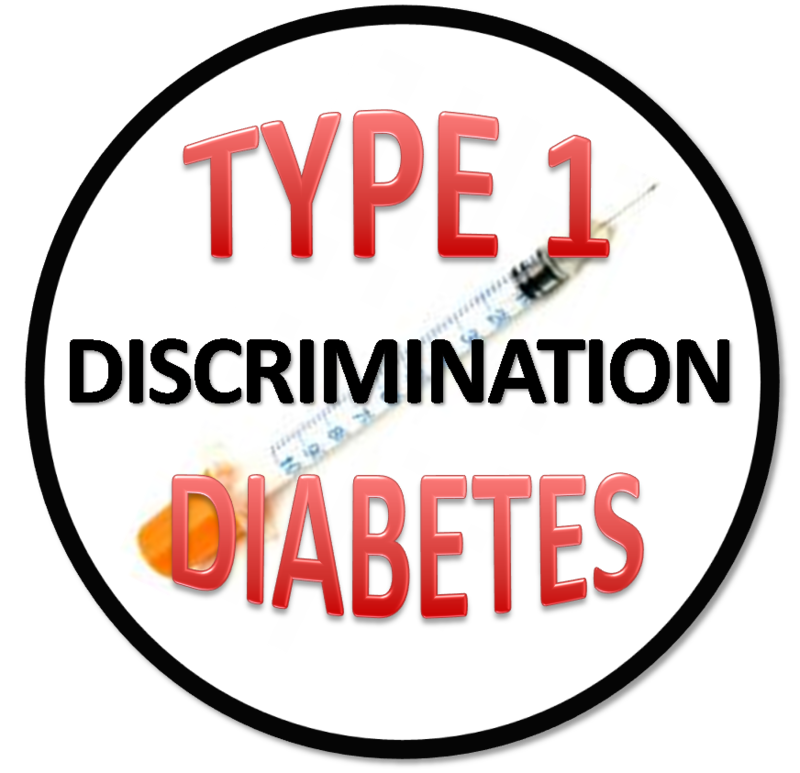 Today’s Diabetes Blog topic is about having low blood sugar and how best to treat it. However, I am going to completely bypass this topic: I’m a woman; I’m allowed to deviate, right? You may remember yesterday when I mentioned the hard time I am having with the FAA with regards to my special issuance medical certificate. 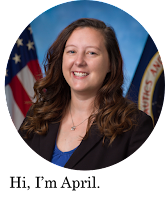 I decided to do a little more research into the issue, specifically about how many medical waivers the FAA granted last year for Type 1 Diabetics. Needless to say, I was surprised, stunned, and frustrated at the information I found…and you may be too. I encourage you to check out the website “Pilot Medical Solutions” when you have a chance. And while I realize this website is not endorsed by the FAA directly, I think it sheds light on some of the over arching issues alive in our flight medical certification system today. Strap yourself in and put your tray tables up people. First, just the basics: there are three types of FAA medical certificates First-Class, Second-Class, and Third-Class. 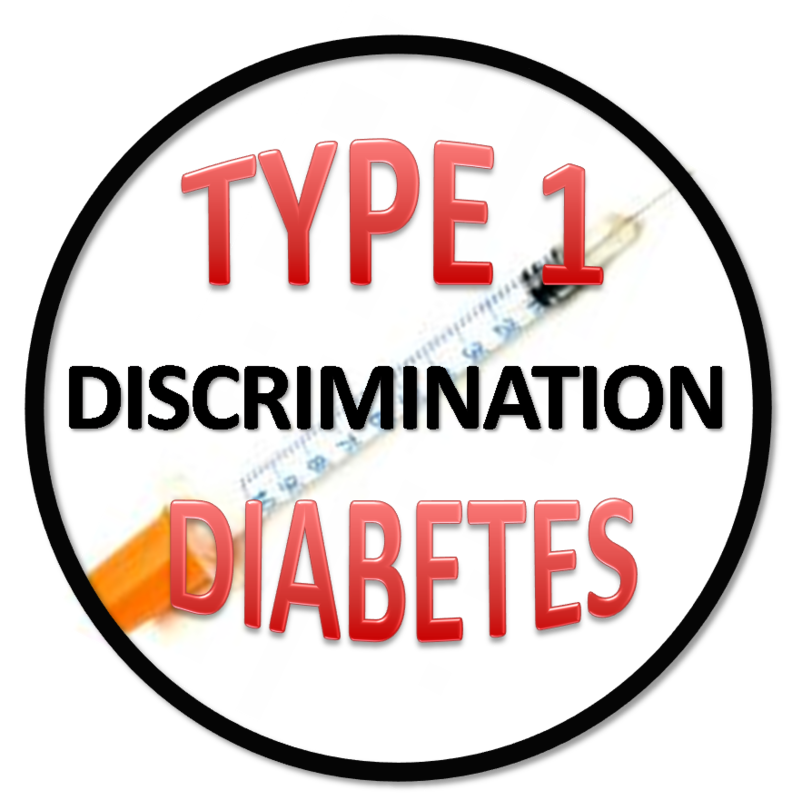 Right now, Type 1 Diabetics are only allowed to attempt to receive a special issuance medical waiver for the lowest certificate: Third-Class. From the FAA website, “A third-class airman medical certificate is required to exercise the privileges of a private pilot certificate, recreational pilot certificate, a flight instructor certificate, or a student pilot certificate.” Ok, so basically a third-class medical covers your general flying activities. Now, to be an airline pilot you must be able to obtain a First-Class medical certificate. Again, from the FAA website, “A first-class airman medical certificate is required to exercise the privileges of an airline transport pilot certificate.” Makes sense, you are holding other peoples’ lives in your hands, you better be in tip-top shape. What doesn’t make sense to me are the number of waivers for each category (first, second, and third class) and how they are broken down by medical condition. 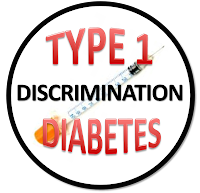 Remember what I said earlier, I, being a Type-1 Diabetic, cannot even attempt to obtain a special issuance medical waiver for a First or Second Class Medical Certificate. In fact, according to the website I cited earlier, only 425 Type-1s were granted Class-3 medical waivers last year. Compare this number to the number of Type-2s: 559 First-Class, 1,011 Second-Class and 4,507 Third-Class medical certificates were awarded to Type-2s last year. Here is what is really unsettling: if you check out the website the medical category listed right above "Carbohydrate Metabolism, Diabetes" is the category for “Alcohol/Drugs.” Surprisingly, if you are afflicted with “Alcoholism” you are able to appeal for a First, Second, or Third-Class medical….this means you can be an airline pilot, and from the numbers it is clear that there are a good number of Captains with a First Class medical waiver for Alcoholism. Check out the numbers (remember, just the waivers granted last year) for Alcoholism: 979 First-Class, 354 Second-Class, and 542 Third Class medical certificates. And just to be thorough, I decided to make sure I understood the definition of “Alcoholism”: Alcoholism is drinking alcoholic beverages at a level that interferes with physical health, mental health, and social, family, or job responsibilities. But, I’m not so sure that there are many numbers (other than current blood-alcohol content) to determine “good control” of alcoholism. Plus the fact that I cannot even try to get a First-Class medical under any circumstances. [Check out the Type 1 Diabetes numbers: 0 First-Class, 0 Second-Class, and 425 Third-Class.] For even more proof of discrimination check out the numbers for “Drug Dependence”: 43 First-Class, 13 Second-Class and 17 Third-Class. The ONLY other conditions that deny First and Second Class waivers are complete organ transplants. I’m not even sure why I am writing this rambly, woe-is-me post about something I can’t even change. But it is something I feel strongly about, and I guess in my mind that means some of my readers may feel strongly about it too. You can just call it my “Tuesday-Ticked-Off-Session”. Don't resign yourself to assuming this perceived discrimination is something you can't change. For example, earlier this year the FAA changed its position on granting medical certificates to pilots being treated for depression. Responding to input from pilots and doctors, and the experience of the Australian CAA (among other foreign regulatory agencies), the FAA now approves three antidepressants for use by pilots.